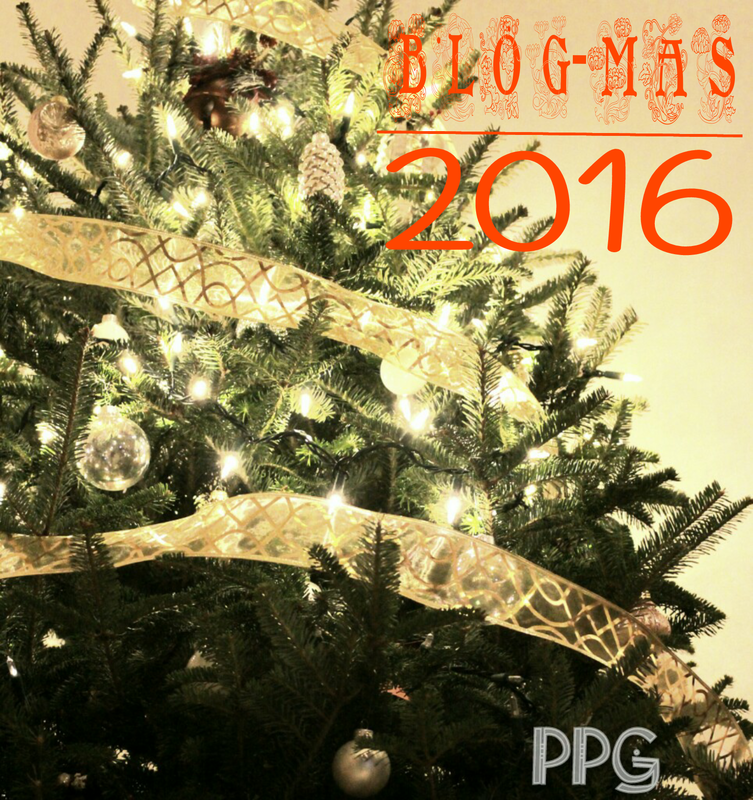 Welcome to Blogmas Day 22, we’re almost there! Today I am sharing 3 festive hairstyles perfect for a night out. 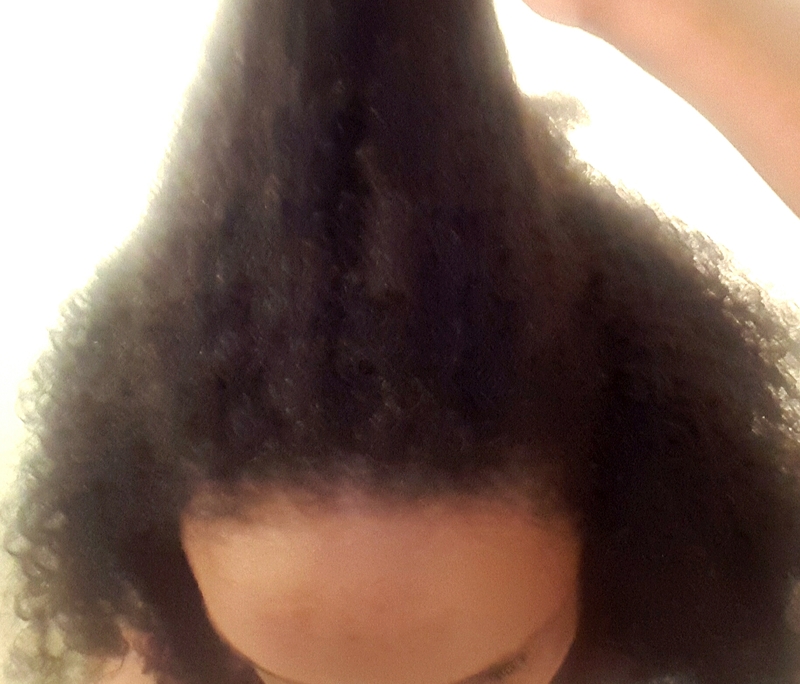 I have very thick , curly natural hair (no chemicals or dyes ). 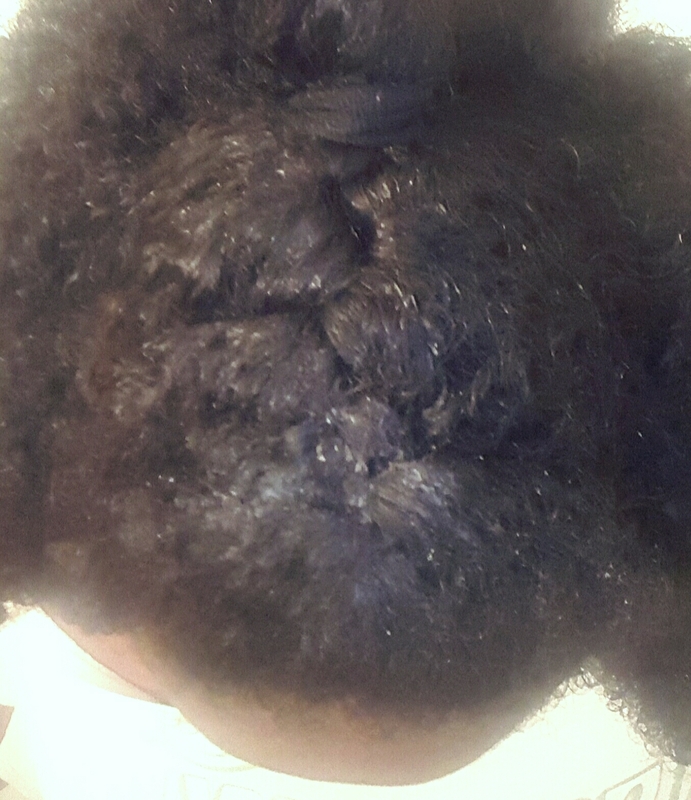 I have been growing it natural for two years and three months and had two trims in between. 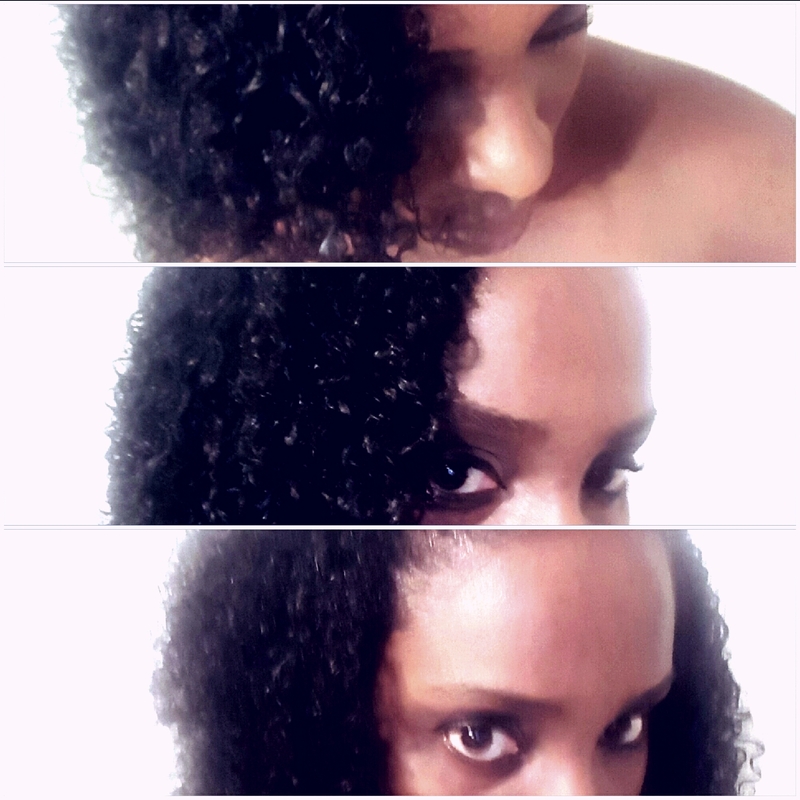 I use Aussie deep conditioner and just about any moisturizer I can get my hands on. I also alternate between Fantasia hair polisher and Paul Mitchell super skinny serum for some shine. This is definitely one of my favorite go-to styles when I want to look a bit fancier. I find it looks like you put so much effort when really you didn’t at all. Lol. 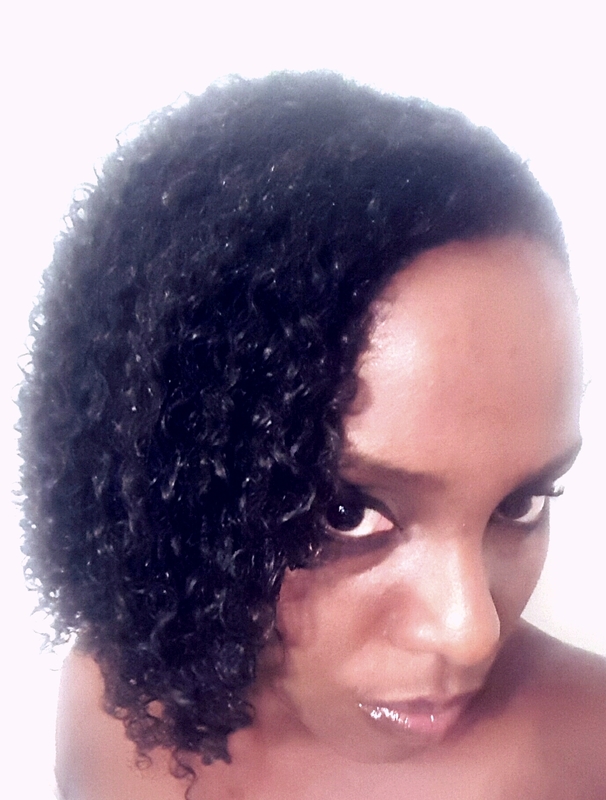 -Make sure hair is well moisturised. 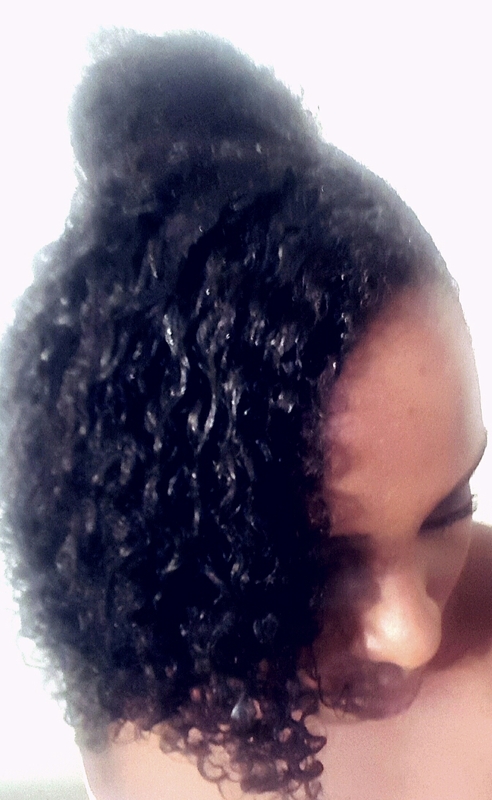 I defined my curls with a bit of styling gel. -Brush all of your hair over to one side and apply some gel (or other holding product )to keep it in place. I totally made that name up (obviously ). This style is like a throwback for me and I’m loving it more and more. 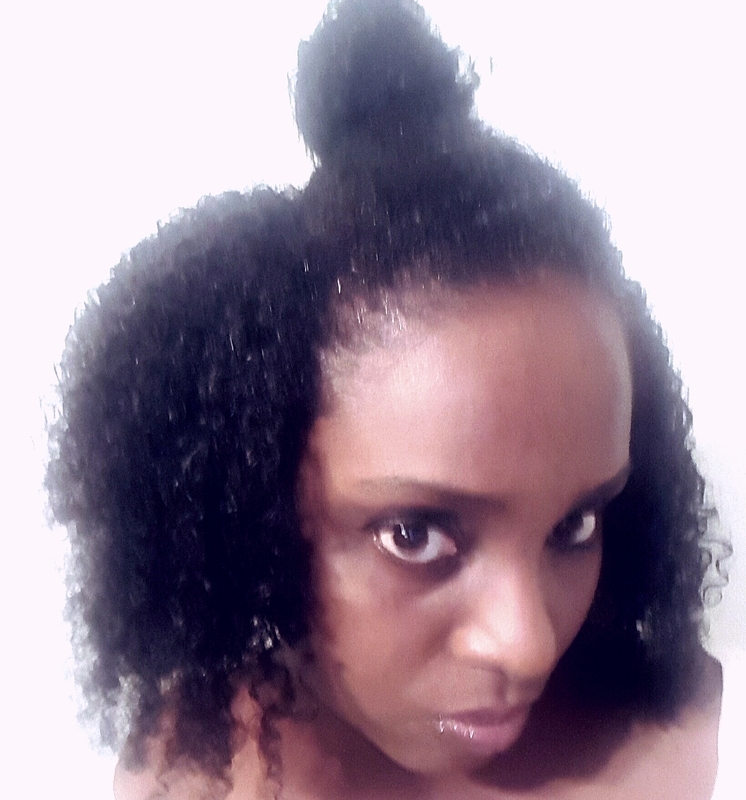 This is a great alternative to those of us who love to pull our hair in a bun everyday (me). -Part off a portion of hair at front of head, from in line with the inner corner of one eye over to other side of face. -Pull the rest of your hair into a high tight bun. And that’s it. These are three basic level styles that I think can work for most hair types and any hair that is medium length or longer. Hopefully one of them will inspire your holiday hair and have an awesome day!